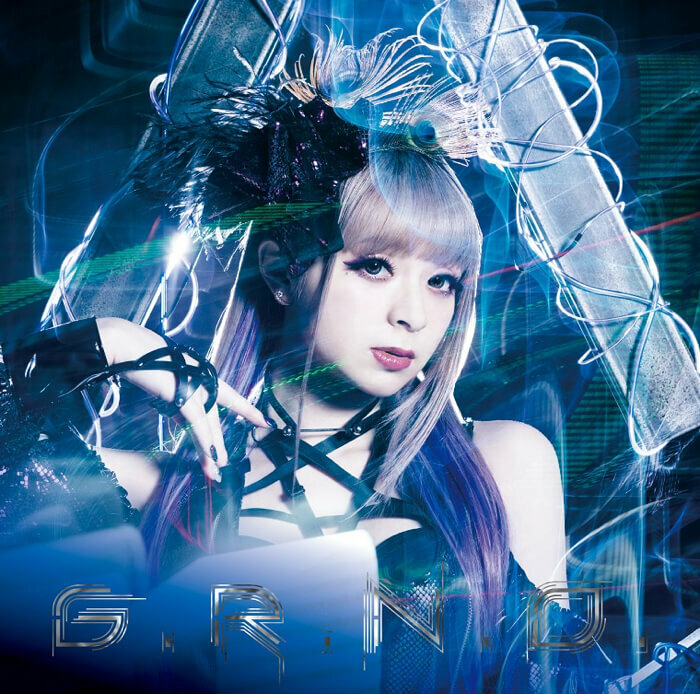 Japanese pop rock duo GARNiDELiA released their third studio album G.R.N.D. on March 28 and are set to hit the road on tour in Japan in July. 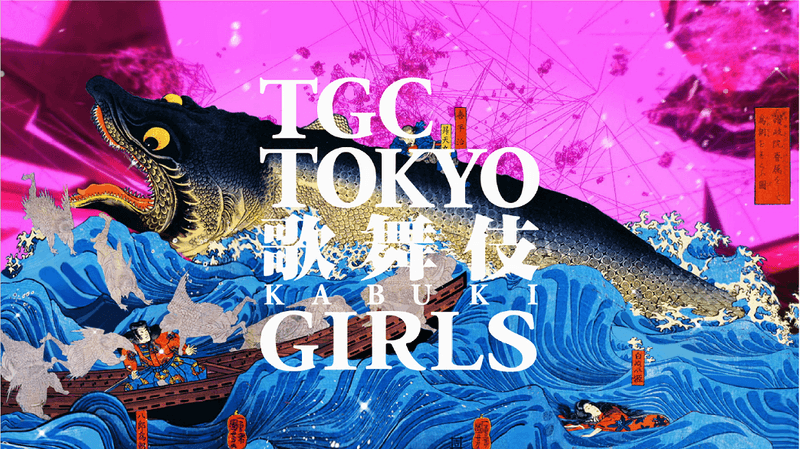 As well as all of this, it’s been announced that their vocalist, MARiA, will perform at a stage show hosted by Tokyo Girls Collection (TGC). The name of the show is Tokyo Kabuki Girls and it will be MARiA‘s first shot at performing there since her major debut. It is no ordinary show; this real opera style performance is a rich fusion of Japanese culture, tradition and fashion told through kabuki, song, dance and video. Produced by TGC, it promises to be a new kind of live entertainment taken to the max, with performances from MARiA as well as popular models dressed as oiran courtesans, artists, Vocaloids, voice actors and more. The show will take place at Shin Kabuki-za in Osaka on September 15-16 this year. The first string of performers has been announced and includes the likes of popular actress and model Rio Uchida as well as Yuka Ogura and Risa Nakamura who will both appear as guests. A second wave of performers is scheduled to be announced at a later date. 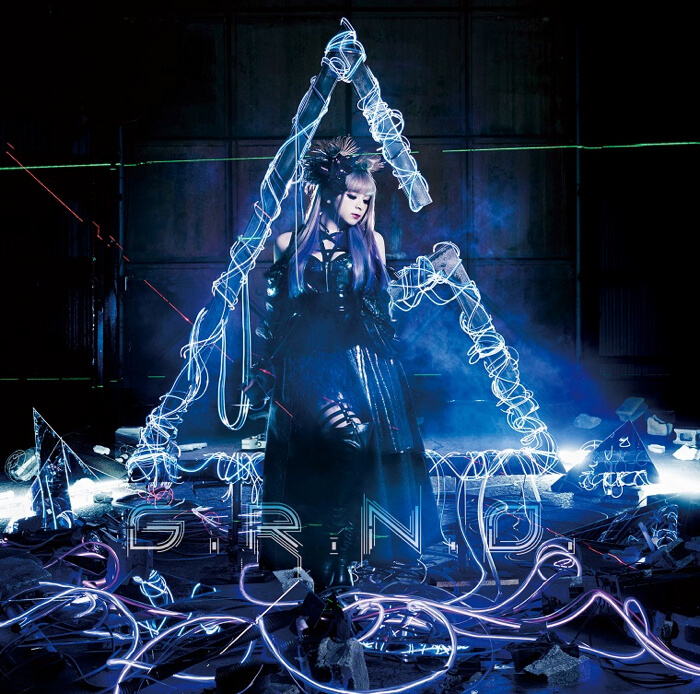 GARNiDELiA will head on their biggest tour to date in July, performing 10 shows solely in venues they have never been to before. 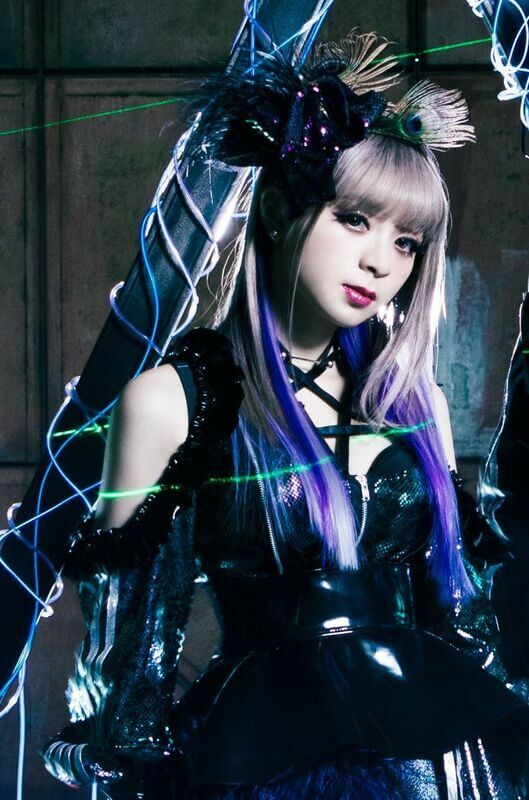 2018 is looking to be a big year for GARNiDELiA, with many new challenges in sight. Bonus: Includes randomly selected trading card.